motorised,electric rolling shutters Manufacturer & rolling shutter fitting in mumbai. Our broad range of automatic rolling shutters are made from premium quality raw material – Mild Steel, Galvanized Steel, Polycarbonate, Aluminum, Stainless Steel acquired from the most trusted sources. Our motorized rolling shutters have far and wide applications in many retail stores, malls, hospitals, warehouses, hotels, corporate parks, residential complexes, restaurants, banks etc. 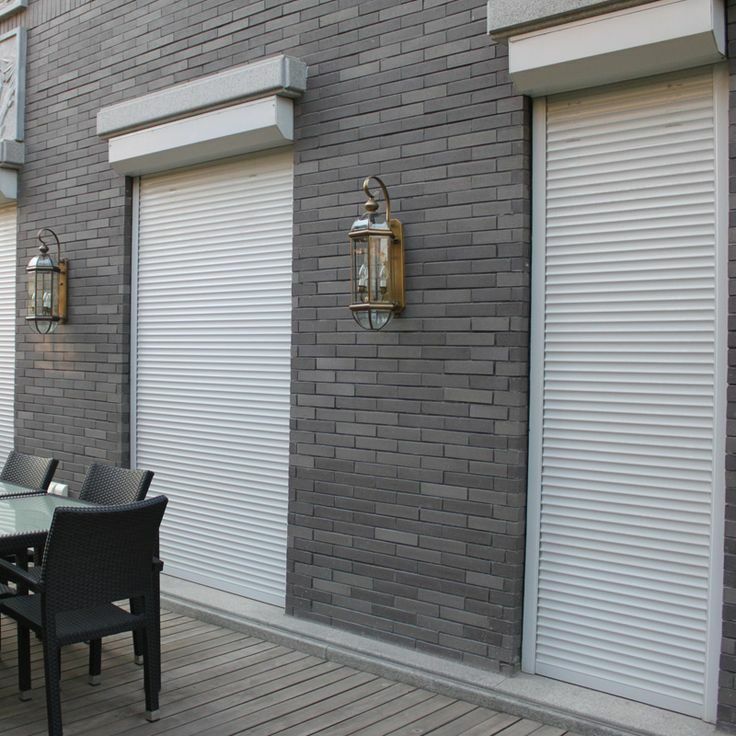 Our rolling shutters foster easy installation, smooth operation and minimal maintenance. 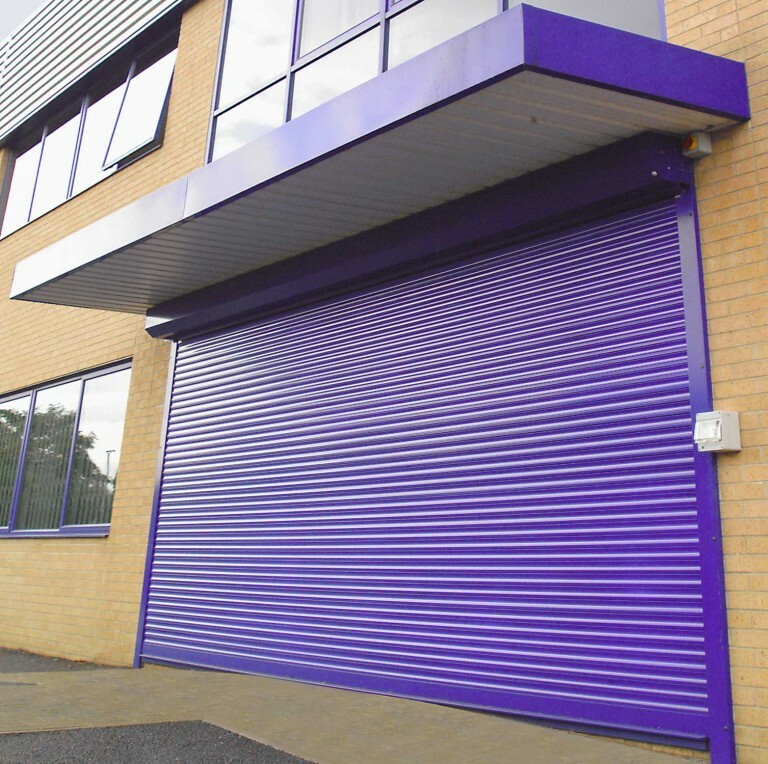 All our rolling shutters are fabricated as per IS 6248 standards and ensure fool proof security.